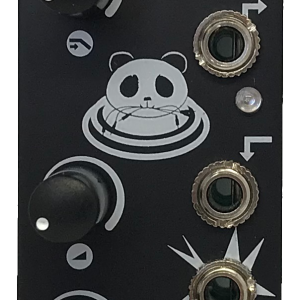 Patching Panda is a team of creative people passionate about sound design, who are part of the ever expanding and creatively exciting ‘Eurorack Barcelona’ network. 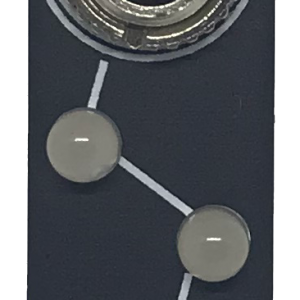 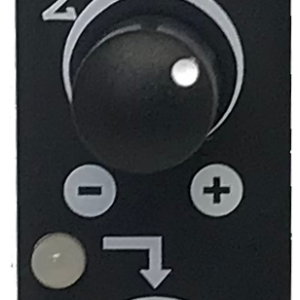 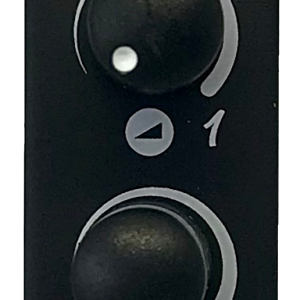 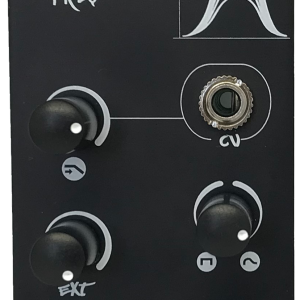 Their main focus is the development and production of eurorack synth modules, offering both fully built modules and also full kits for the DIY community. 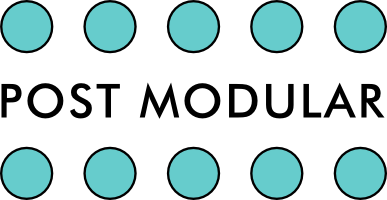 Patching Panda modules were designed with the goal to combine with other synth sources in a fast, easy and fun way, giving you the ability to create inspiring ideas by taking advantage of the wide range of posibilities within modular synthesis today.